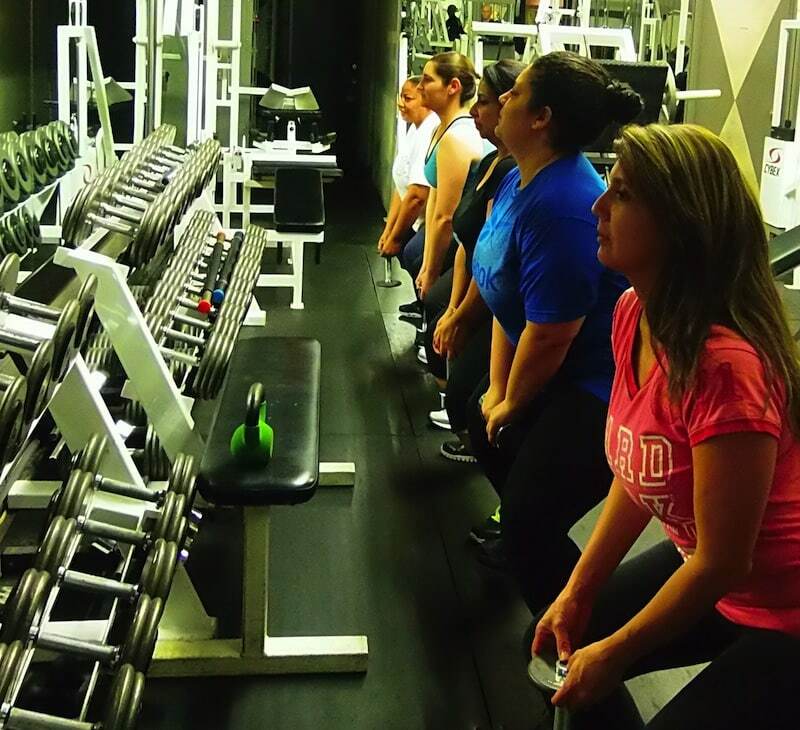 Stop being bored with repetitive workouts and try one of our small group sessions. 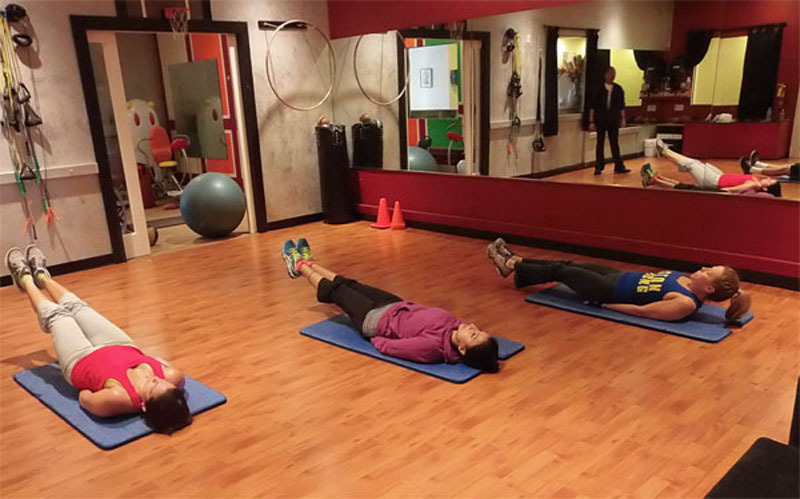 Our Semi-Private Personal Training Program is an efficient and fun workout that is much more affordable. 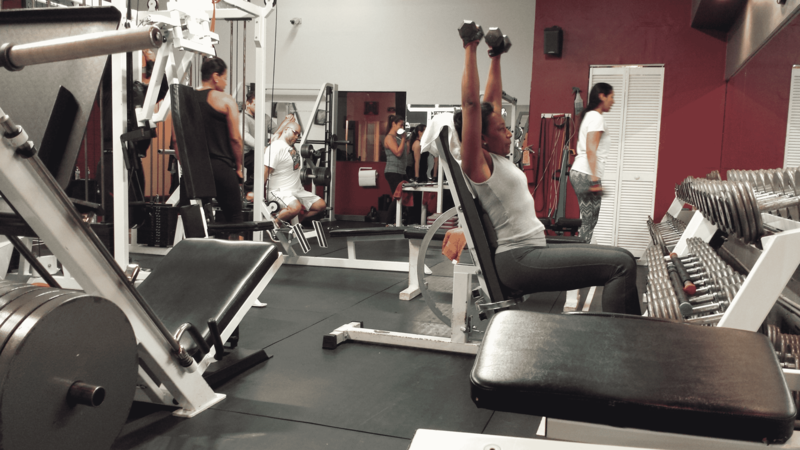 This program is designed for beginner and intermediate users. 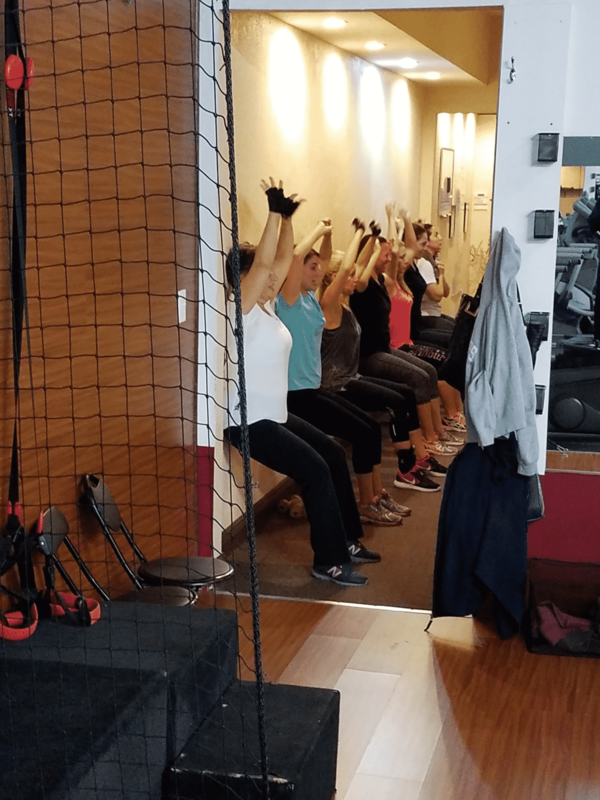 Unlike other types of group training, our sessions are kept small so that you don’t feel lost in the back and we can keep an eye on your form better so you are less likely to get hurt. 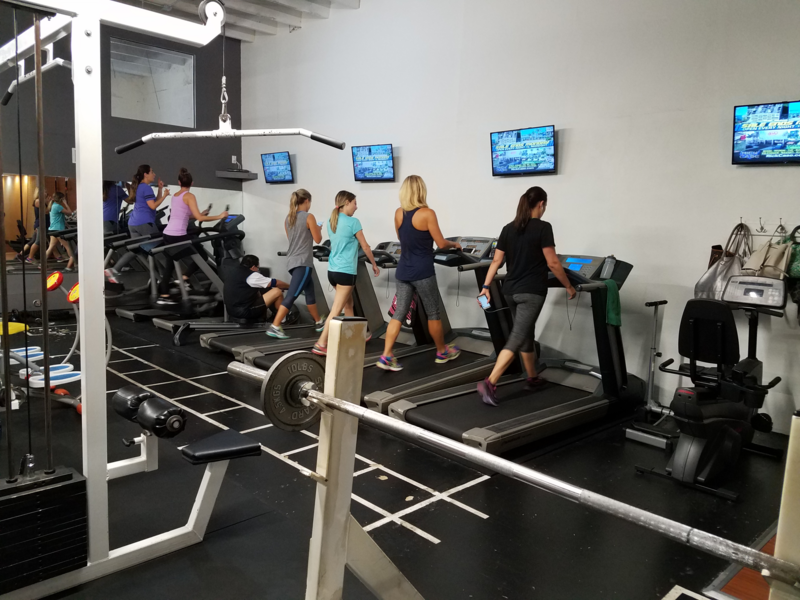 Enjoy the advantages of using an indoor facility with all of the amenities that you could possibly need, while still having the advantages of outdoor training without all the wonderful/creepy onlookers who sometimes love to stare. 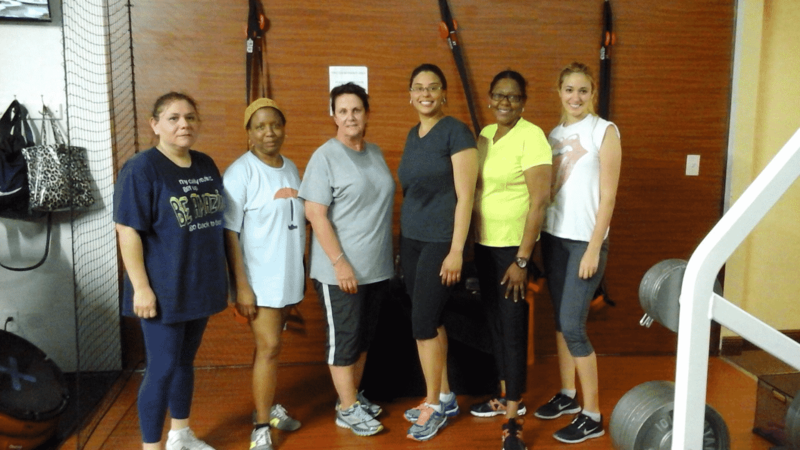 Join one of our existing training groups, or you can create your own workout group with your family members and friends. 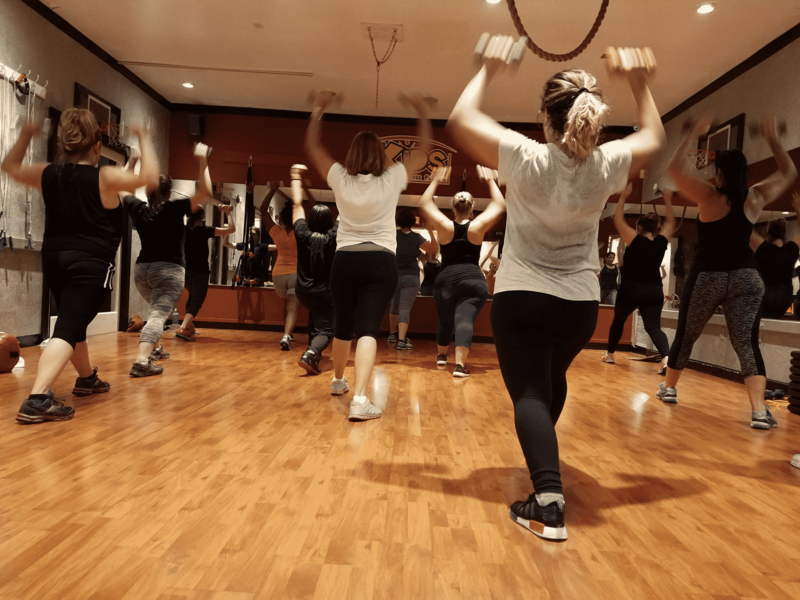 Either way, you are going to have supportive individuals around you, all with similar goals and you will only be instructed by some of the best certified personal trainers Miami has to offer. Receive amazing results, save money, and have a ton of fun! Think about it like this, you are sharing the cost and support of a certified personal trainer. 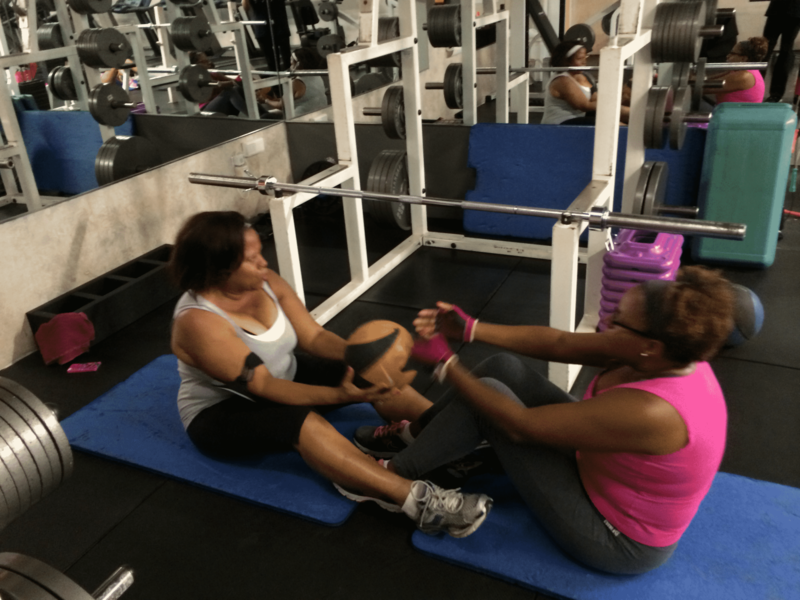 In this program, you get the benefit of receiving more personalized attention from a certified personal trainer, for the cost of a fitness class! It does not matter your fitness level or age, because you will always go at your own pace. The sessions occur at certain pre-determined times and days during the week. You may attend 1, 2 or 3 times a week. Simply pick a schedule that is convenient for you. Choose your first class from the schedule below. 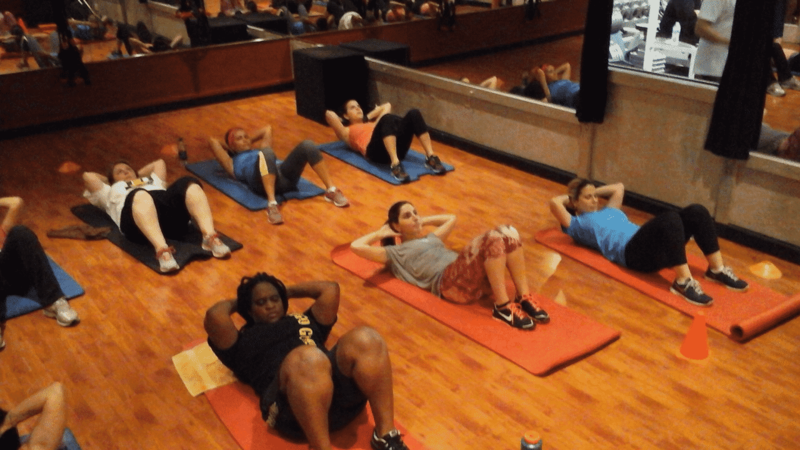 Call 305-270-7333 to reserve a spot for yourself in that class. Please show up to your reservation 10 minutes early to give yourself time to fill out paperwork and get acclimated with our facility. Make sure you come prepared for a workout: sneakers, workout clothes, and water.